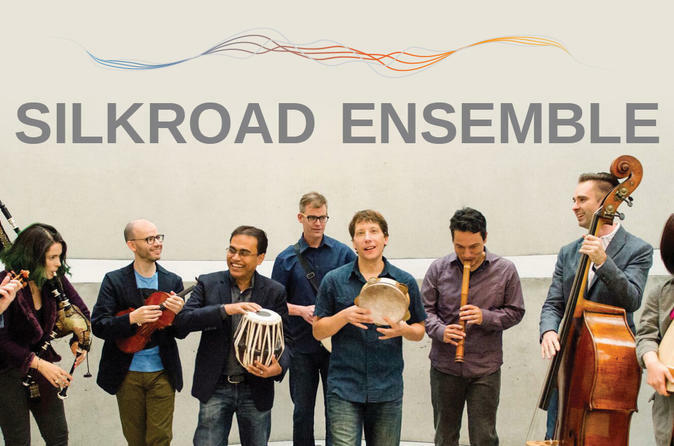 Described as a “roving musical laboratory without walls” by the Boston Globe, the Silkroad Ensemble sparks cultural collaboration and passion-driven learning to build a more hopeful world. The performing artists in this singular collective hail from more than 20 countries, drawing on a rich tapestry of traditions to create a new musical language — a uniquely engaging and accessible encounter between the foreign and the familiar. Schermerhorn Symphony Center is located at the corner of 4th Ave. S. and Demonbreun St. in the heart of downtown Nashville, directly across from the Downtown Hilton and on the opposite corner from the Country Music Hall of Fame and Museum.